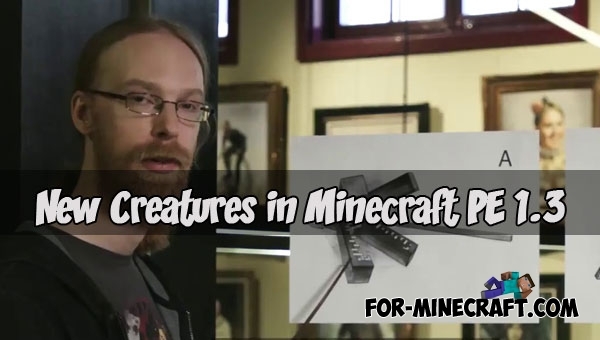 Developers have announced one of the features of Minecraft 1.14, which refers to the design. 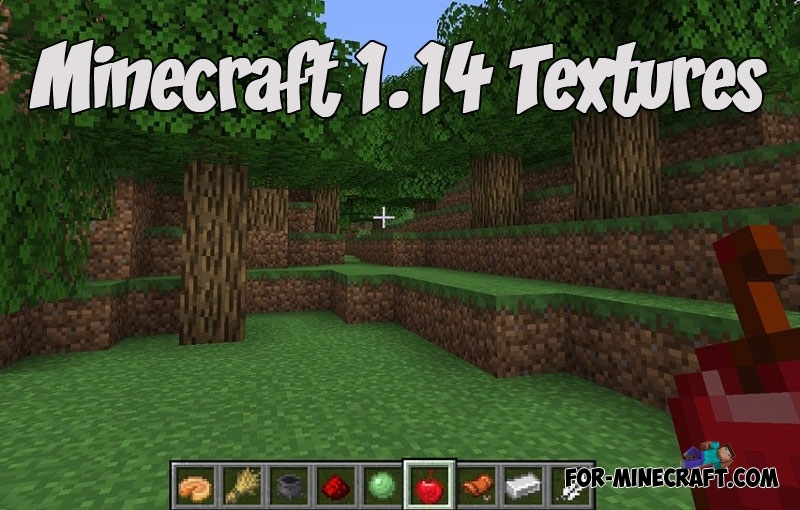 Minecraft 1.14 Java will receive..
Do you need a loyal and strong friend who will never leave you in a difficult situation? 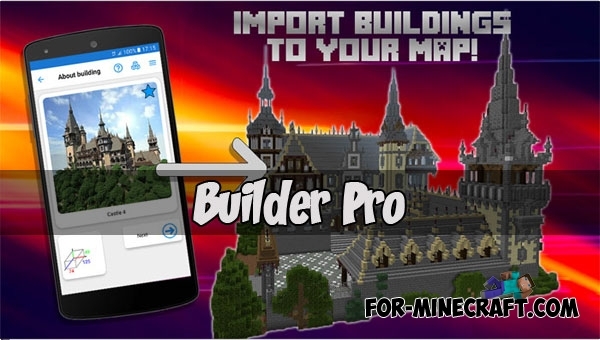 Using Builder PRO you can create amazing structures on your map with just one click..
You can see the article that contains a small addon for Minecraft PE (Bedrock Edition).. 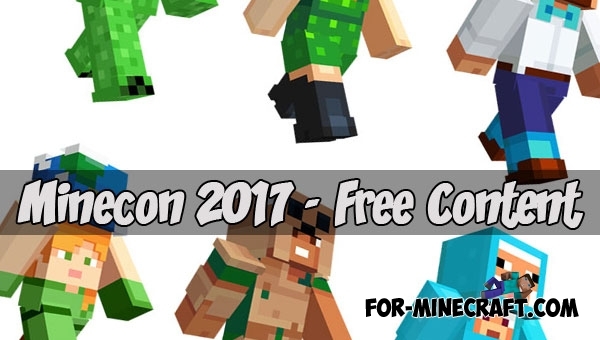 Soon there will be a major event in the world of Minecraft - Minecon 2017 Eearh! 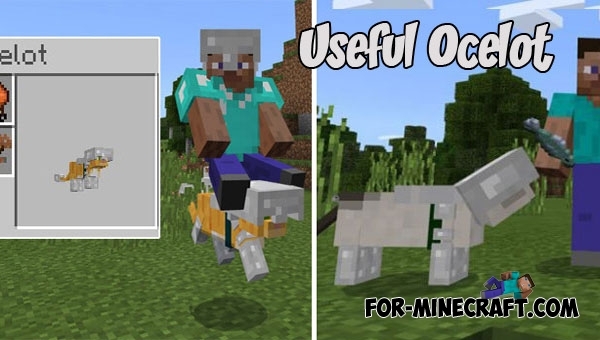 The developers will show a presentation..